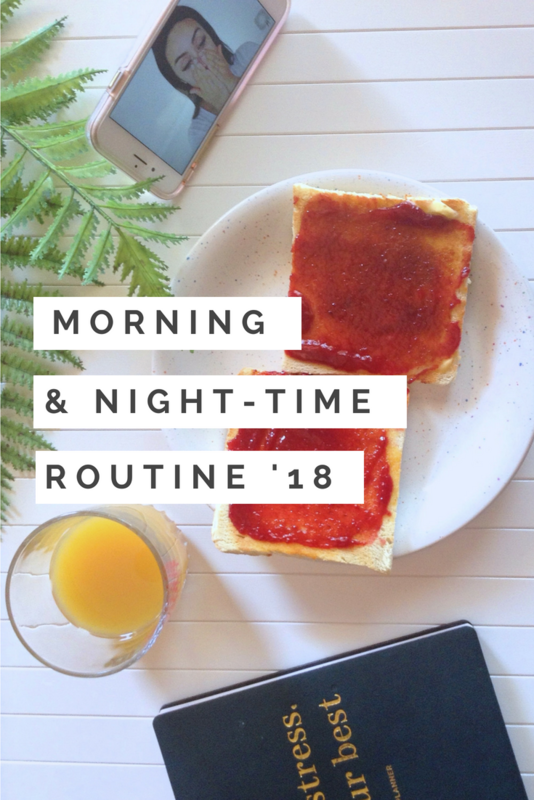 Today I am sharing with you my morning routine, I am very much a morning person so I like mornings to be busy. Afternoons, are my moments to get lazy but mornings are meant to be productive! 8am This is when my alarm clock rings, I usually stay an hour in bed, check out my instagram, twitter, WhatsApp messages, I drink water and so on. 8:45am I get out of the bed and put on my work-out clothes! 9:30am I take my breakfast and watch youtube videos at the same time. 12pm This is when I get ready for work! 7pm I come home then directly shower or just take a bath [I try to wash my hair 3 times per week, not more]. Sometimes, I would have a pampering night! 8pm I have dinner with my family! 9pm I watch Friends cause that’s a must! and at the same time, I work on my blog and on the film’s social media accounts! 10:30pm This is when I decide to go to sleep. I do my skin care routine [which I will share with you on another post], stay on my phone for a few minutes, count my blessings then fall asleep! i love the importance of friends in this post haha,my day is based around that too! Hehe thank you!! Yes i try not to sleep too late!! Thanks a lot 💕 breakfast is a really important meal, in my opinion, that’s why i try not to skip it!!! I’m sure you’ve said it before but what is your job? Oh, no I know that lol, I’d have to have a really bad memory not to know that, but I meant your 9 to 5.. or 12 to 7 🙈 or is that your day job? Seems like you have it all figured out! I need to drink more water, that is for sure! I also prefer to work out in the evenings, even though I know it is best to start your day with a work out. 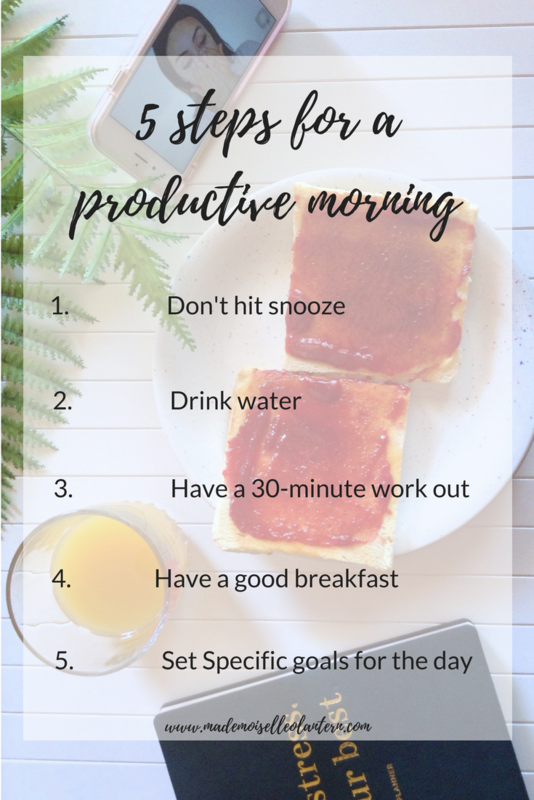 I just find that I don’t have nearly as much energy or stamina in the mornings! I’m so not a morning person but I really did enjoy this post. Thanks a lot!! Well not everyone is!! I loooove routines! I have this weird nosiness about wanting to know what other people do in there lives. You have so much motivation to get up at 8/9ish! If I work an evening or afternoon shift I never get up that early, 10 is my best time to wake up. I love getting my workout done before noon, I feel so much more productive when it’s done with! This was so fun to read! 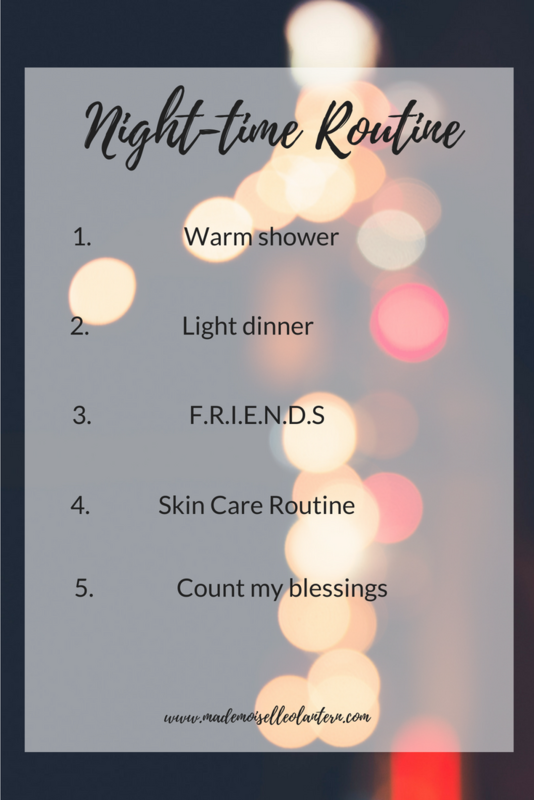 Your evening routine sound super relaxing! Nothing better than watching your fav show with a warm cup of tea!